It’s been a turbulent few years for Air India, but India’s national airline might be making a comeback. 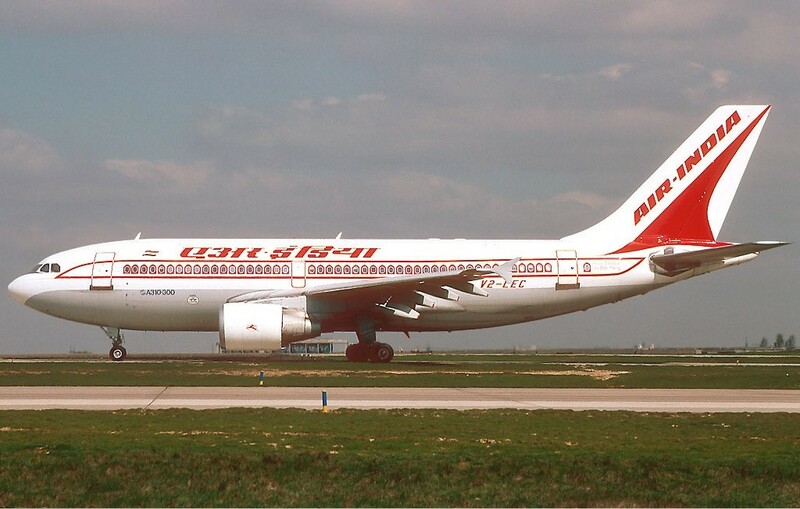 Air India has reported an operating profit of Rs. 105 crore during the 2016 fiscal. This is the first time the airline has had a profit since its merger with Indian Airlines in 2007. Operating profits – Earnings before interest – cost improved in 2015-16 from a loss of Rs 2,636 crore in 2014-15 to a marginal Profit of Rs 105 crores in 15-16,”a senior Air India official told the Economic Times. The airline said that capacity deployed with the same number of aircraft went up by 4.8%, capacity utilized by 7.5%, which resulted in improvement in Seat Factor from 73.7% to 75.6%. Total Revenue for the period, however, declined marginally by 0.42% from Rs 20,613 crore in 2014-15 to Rs 20,526 crore in 2015-16, said the airline. Air India is one of the government’s worst performing entities, and had been classified as “sick” by the heavy industries ministry in March last year. There have also been growing talks about its privatization, which is expected to reverse its fortunes. But these latest results provide a glimmer of hope for the national carrier. While it’ll find it hard to shake off its image of a dowdy government company, operational profit could help it move towards greater efficiency, and perhaps, better service.